A root canal is only needed to save a tooth you want to keep. 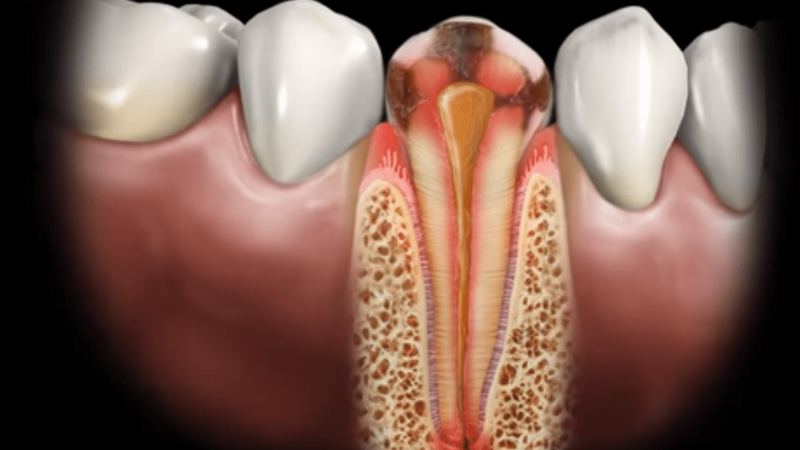 Inflammation or infection causes soft tissue to swell, but the nerve of your tooth is enclosed in the nerve canal. If something causes the nerve to get infected, it has no place to swell. Pressure increases eventually and will leak out the apex and into surrounding bone. In some patients, only a notable ‘bite pain’ is the result, and sometimes a severe tooth ache and swelling of the area results. The treatment for infected teeth is one of two options: remove the tooth [hopefully we can replace it], or perform a root canal and allow the body to heal itself.